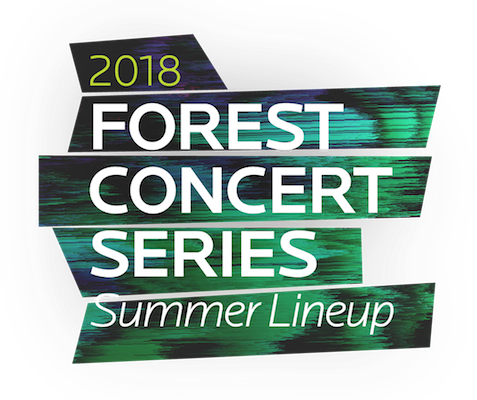 There are 4 more cool concerts coming up this summer in Crystal Bridges’ Forest Concert Series. 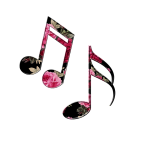 These events are lots of fun — with musical performances from national and local musicians jamming in the museum’s beautiful North Forest from 7-10 p.m.
Bring your own lawn chair or blanket to enjoy music and dancing under the forest trees. 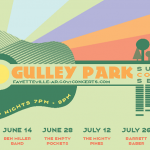 A food truck and cash bar is available throughout the night, as well as art making activities. 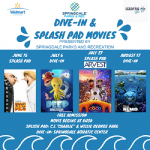 The concerts are free for members and those 18 and under. Tickets are $10 each, otherwise. Note: Though tickets for members and youth ages 18 and under are free, a printed ticket is required to get into the concerts. 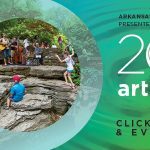 You can Reserve them online or with guest services at Crystal Bridges. 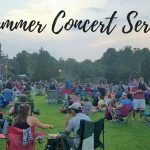 Outings Under $20: Fayetteville Public Library’s summer concert series for families! What We’re Reading: Books chock full of DIY crafts, outdoor games + more for summer fun!